Just a couple of Saturdays ago, I was a bridesmaid in a dear friend’s wedding. Of course, we had the wedding rehearsal and the rehearsal dinner the night before so the whole weekend was wedding centric. 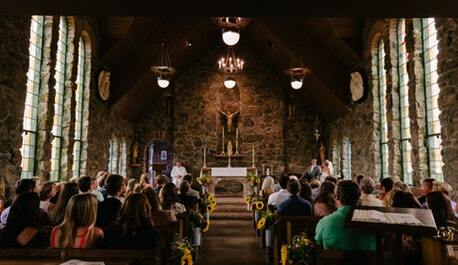 In all the prep and celebration, my mind lingered on the many tender father daughter moments I witnessed: the bride’s father tearing up while practicing giving her away, his gently teasing speech at the rehearsal dinner, him walking her down the aisle during the ceremony, the two of them dancing at the reception. My mind focused on these moments in particular because they filled my heart with both joy and pain and a longing for something I will never experience. My friend’s wedding made me remember my sister’s wedding almost two decades earlier, when my own daddy’s eyes filled with unspoken emotions from giving his daughter away. It’s an expected rite of passage for many fathers and daughters. 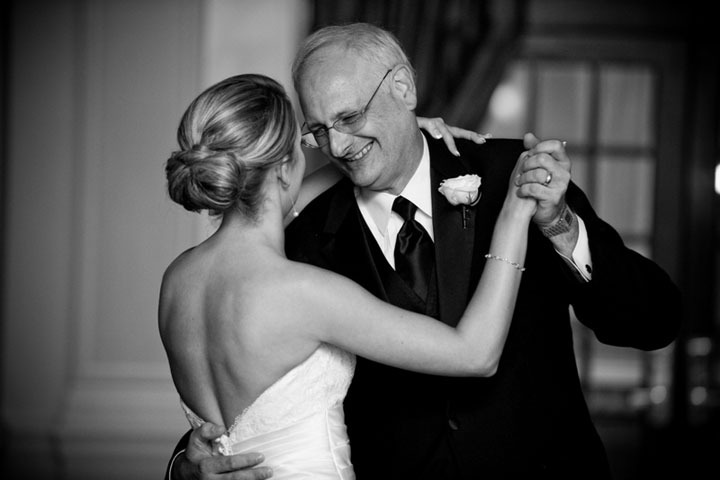 After my sister’s wedding, I would often imagine my daddy’s reaction to my wedding day and what he would have to say about his baby girl getting married. I had the song for our father daughter dance picked out by the time I was twelve years old. But, these things will never come to pass. The cancer took my daddy fifteen days before my twentieth birthday. I didn’t even know who I was at that age and my daddy would never get to know the woman I would become. During the months that followed his death, the weight of all the moments that we would never share crushed me. No proud daddy at my college graduation. No concerned father to check in with during my solo trip overseas. No sage advice as I purchased my first car. No wedding dance. Any children I have will enter the world down one grandfather. I have long since healed from feeling crushed by my daddy’s absence but I still grieve these lost moments whenever I’m reminded of all the nevers. In the years I spent processing and healing from the loss of my daddy, I encountered some churches and ministries that reacted to my grief as though my feelings were sinful. They told me that my grief failed to show the Savior’s redemptive work in my life. My sadness made Jesus-the-giver-of-unconditional-joy appear to be a liar. I should just choose to be happy. All this well-meaning advice only served to heap guilt and shame on top of my grief. My need for healing brought me to a Restoring Your Heart group, which helped to undo the good intentioned but terrible advice about grief I had received. Through RYH, I learned that my feelings of grief weren’t sinful because God created all emotions, including the so-called negative ones, for our good and His glory. The guilt and shame slid away when I realized that my pain didn’t fail Jesus. Grief becomes a blessing, as sadness and joy intertwine to remind me how passionately I am loved. As I recently celebrated my friend’s wedding with all the father-daughter moments, I didn’t just mourn the loss of what I’ll never have; I also rejoiced that I am a precious daughter of the King of the universe. I may never have a father-daughter wedding dance or someone to walk me down the aisle but I do have a Heavenly Father who knows me intimately and loves me deeply. While father-daughter moments remind me of what I’ll never experience in this lifetime, they also reflect how my God loves me, which is a comfort that reaches to the foundation of my identity.